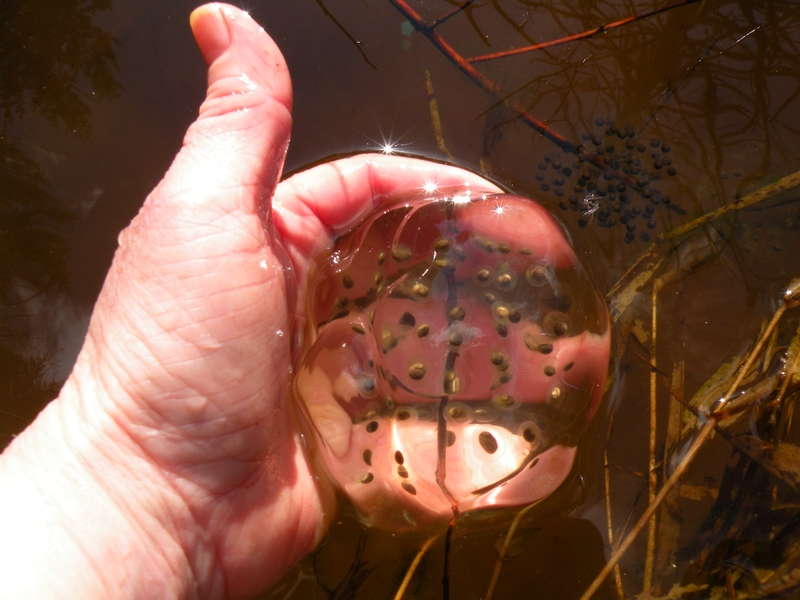 The egg mass survey season for most amphibians are coming to an end and thanks to all the volunteers we’ve gotten some great data collection. We’ve identified a lot of activity from Pacific Chorus frog, Northern-Red Legged frog, Northwestern salamander, and Long-toed salamander this season. Below are the results from the 2016 forays and total counts of amphibians from all individual and foray surveys. We will continue to update the counts as data comes in.